Well, thank you to everyone who participated in the Facebook Sale! With all the product and interest, it ended up being over two nights - and it was intense! I think I have RSI from hitting refresh as comments came in from every direction trying to purchase each item. Lots of fun! We'll have to do it again sometime :) I'm busily getting invoices and package out before Christmas. But, I can't wait to see what you create with your goodies! The whole idea came from my lovely friend Ros of Grace Designs. She held a similar sale earlier this year and I wanted to say a public thanks to her for a great idea. 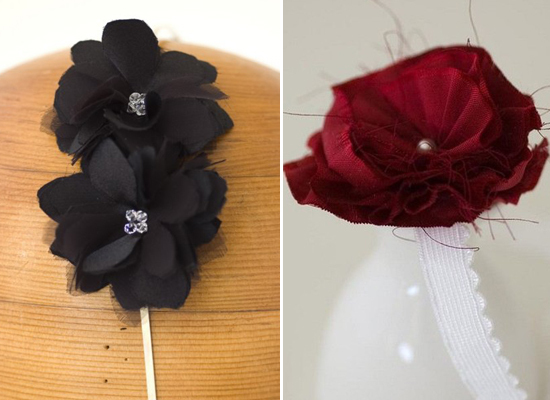 She is one creative chick making gorgeous accessories, but is just one of those all round crafting, handmade wonder women (as well as a fellow stationery lover!) 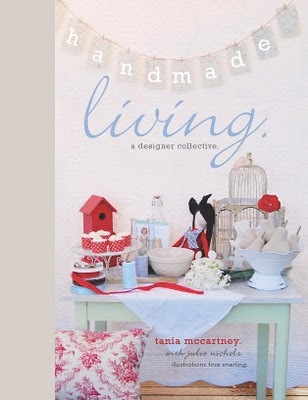 Her work has also been published in the new 'Handmade Living' book just launched in early December. Did I tell you she is creative?? !